Utmost excitement of ball hitting game HOMERUN BATTLE is now reborn as BURST version! Simple game play and control will let you experience exhilaration of hitting HOMERUN anywhere, anytime. Focus for right timing and hit the balls over the fence! Collect BURST energy for every homerun hits and use them for BURST mode. BURST mode helps to boost up the acquiring game points. Hit many home run as possible at BURST mode for better records! FINAL CHANCE, which allow player to turn around the game point at last minute of the game play! Don’t miss to see the striking display effect of the “FINAL CHANCE” moment. ■Play Alone ! Compete With Friends! 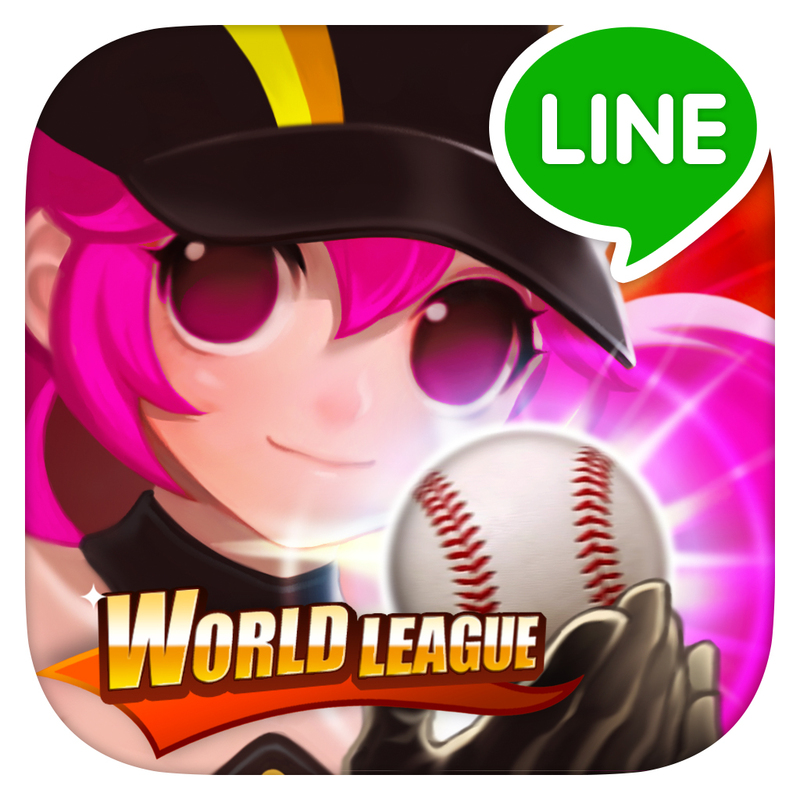 Connect to the LINE and compete ranking point with friends! Aim to become a Home Run King! You are about to see the exciting World League battles! Enjoy the thrilling matches among the greatest players around the world! Have fun with many more updates! - Who is the No.1 Player in the world!? Check out the “Weekly League”! Battle with the players in the same level as you! - New “Night Stadium”! Let’s challenge for more exciting battles! - New “Relay” items are added. You will see one more character in the game. - New “Profile” is added. You can see the players’ records at once. - New “Hall of Fame” is added. Let the world know the awesome players names! - Added the “Action Point” which you can save and use them in the game. - Fixed some minors bugs, etc.